State of AYC: Meet our ChangeMakers! At the 3rd Annual State of AYC Annual Meeting, we will recognize and pay tribute to two individuals who are doing extraordinary things in our community. The AYC ChangeMaker Award, presented by UFCU, is someone who desires change in the world and makes that change happen. 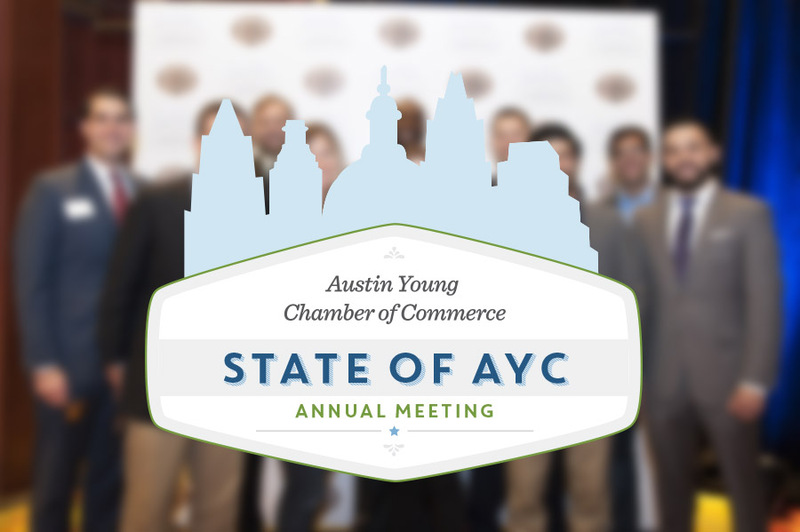 It is with great honor that we announce Lorie Loew and Mike Nellis as the recipients of the first Austin Young Chamber ChangeMaker Award, to be presented at the 3rd Annual State of AYC on February 25, 2016 at the Hilton Austin. 140+ nonprofits – all of the clients’ choosing. In March of 2015, Laurie was diagnosed with Stage 4 Lung Cancer, forcing her to step back and re-evaluate, giving her even more clarity of purpose. 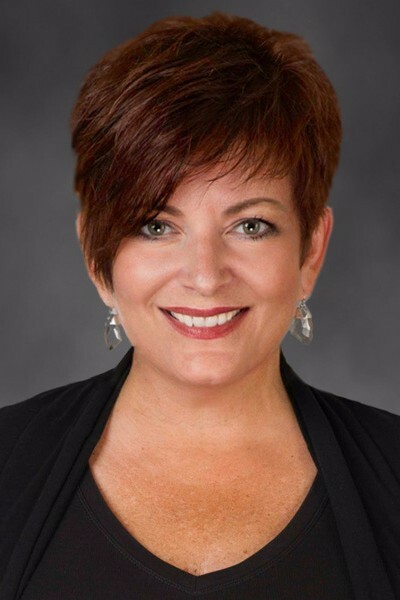 She is proud to have a great team of agents beside her who have allowed her to focus on her health, all while continuing to help Give Realty grow and thrive. Ms. Loew anxiously awaits her next curveball. As president & CEO of the Austin Community Foundation, Mike leverages resources and works collaboratively with a broad spectrum of stakeholders. Mike is responsible for leading the Foundation and increasing its role as a community resource through strategic partnerships, conversations and initiatives. Before joining the Foundation, Mike led a strategic reorganization that transformed the children’s museum into the Thinkery, a leader in science, technology, engineering and math education. Prior to joining the museum, Mike directed program development and consulting services for Greenlights, then a start-up nonprofit management service organization. 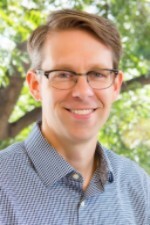 Prior to moving to Austin in 2001, Mike spearheaded the regional expansion of Tides, a San Francisco-based nonprofit that connects donors and doers around common issues and goals. Mike has served on the boards of several Austin nonprofits including I Live Here, I Give Here, Greenlights, Community Action Network and United Way Capital Area. Nellis was honored with an “Austin Under 40” award and is a graduate of the 2011 Leadership Austin Essential Class. Thank you very much to our 9 finalists Ruben Cantu, Deep Nasta, Luke Martinez, Gary Keller, Chelsea Elliott, Jerry Davis, Beth Coffey, Christy Pipkin and Zoe Schlag for the amazing work they are doing in our community!